I want one of those! That’s what you’ll be saying when you go onto IWOOT’s website. 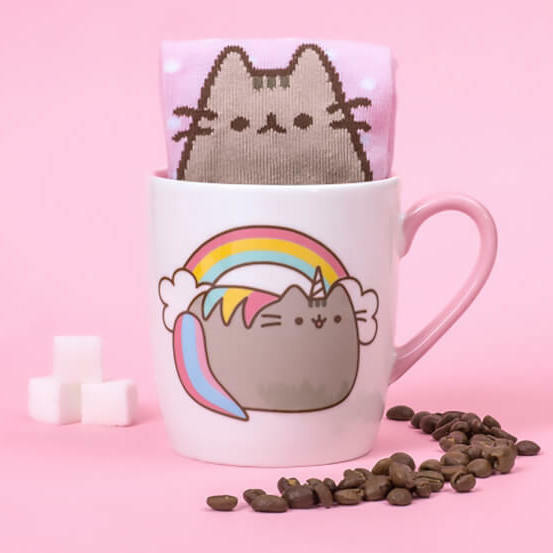 This online retailer was formed in 2000 and has been selling a selection of homeware, cool gizmos, gadgets, toys, office accessories and unique gift ideas ever since. Whether it’s a Beauty and the Beast Chip mug, a ‘Winter is Coming’ doormat or a Stormtrooper speaker, IWOOT likely has it. For those times when you’re chilling at home or just bored on the train back from uni, it’s fun to even browse IWOOT’s assortment of wacky items. You probably don’t need it, but you need it once you see it! Here is the place to get money off your next shop at IWOOT. Scroll down to see all of the latest student discount codes and offers from IWOOT. To use these, simply sign up for FREE to Youth Discount to gain instant access to awesome IWOOT student vouchers and deals. Exclusively for students, apprentices and those aged 16-26.